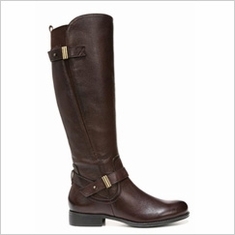 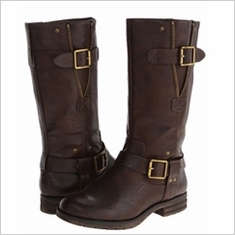 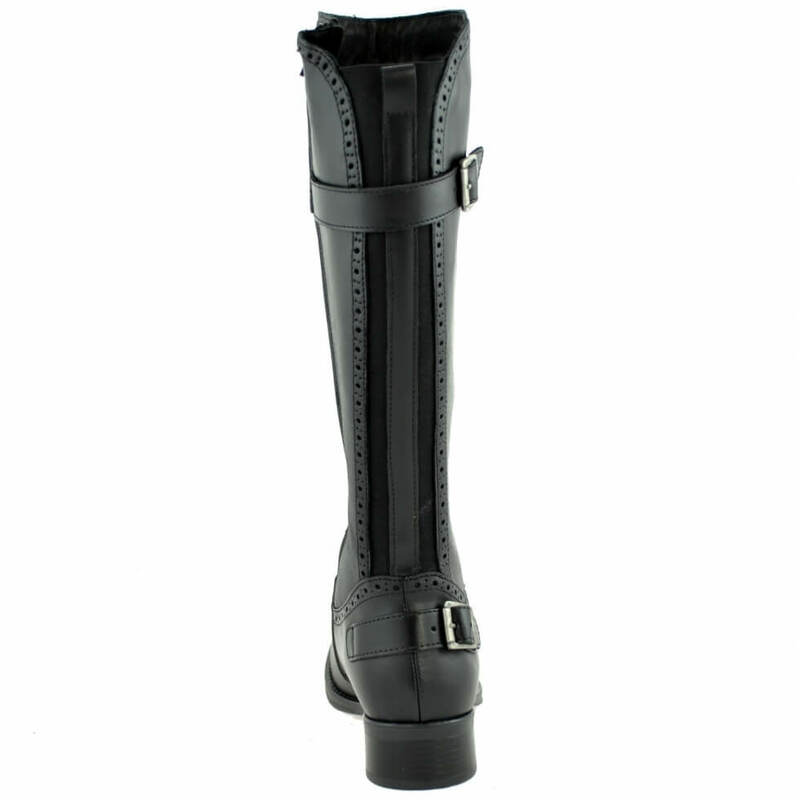 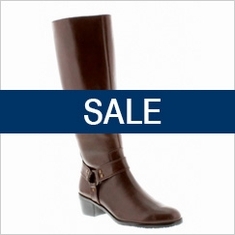 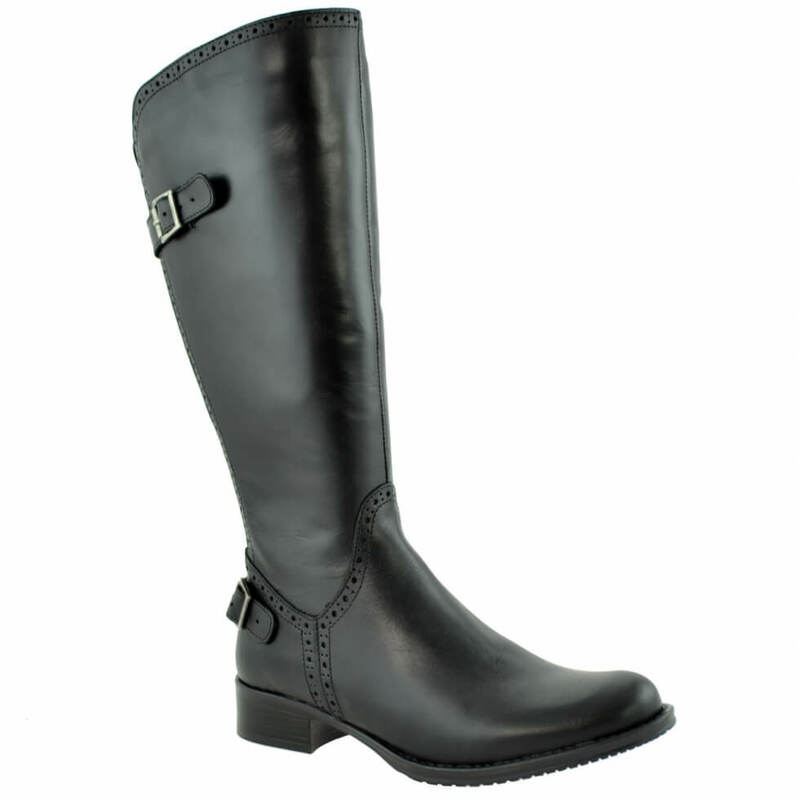 Inspired by the trend for equestrian style, Napoli is a classic JJ design with super brogue detail. 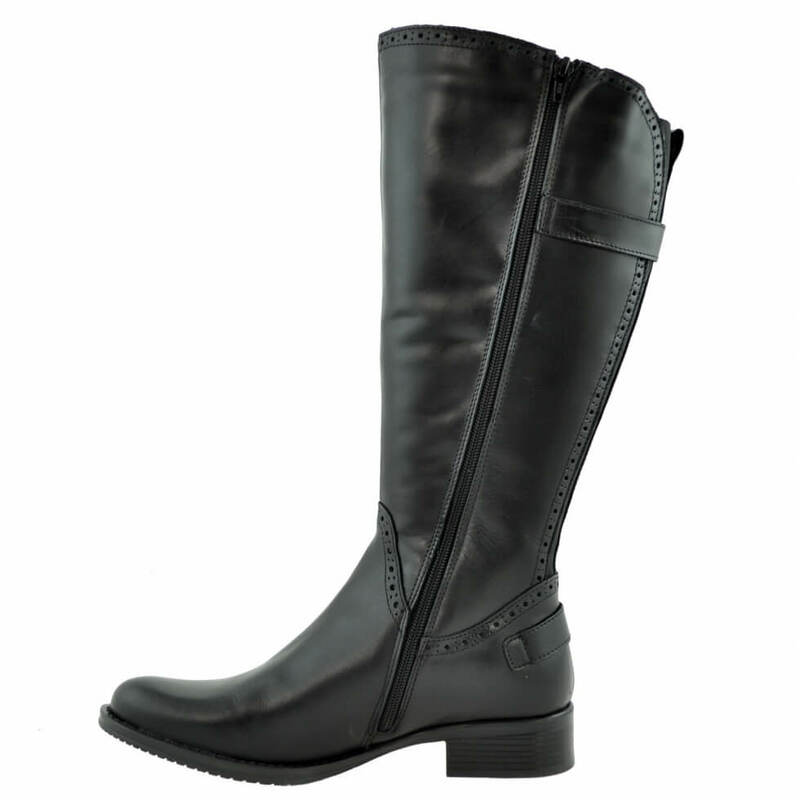 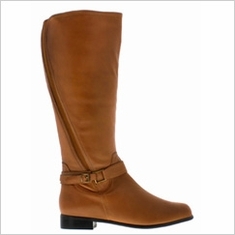 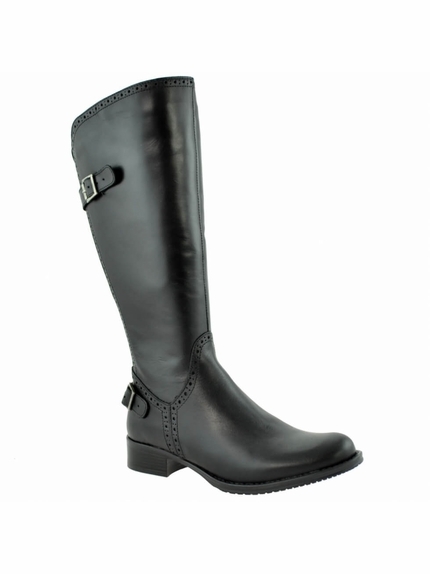 The boot has a discreet elastic back panel making it flexible and will look great worn with tights or with jeans tucked in. 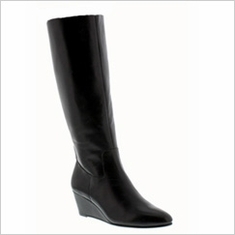 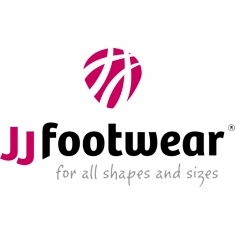 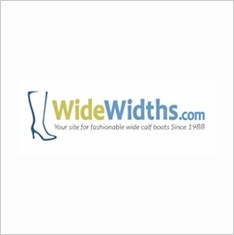 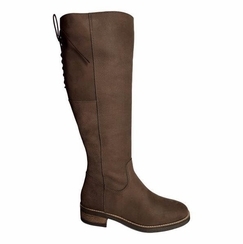 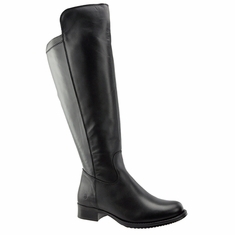 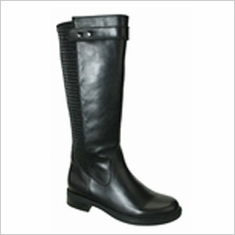 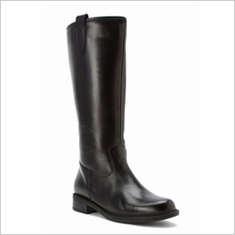 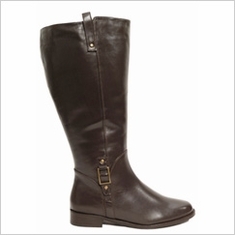 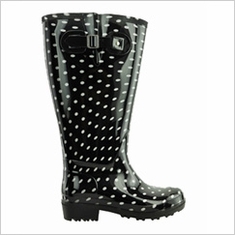 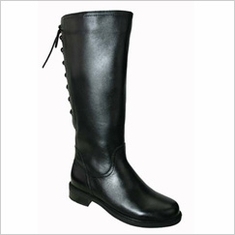 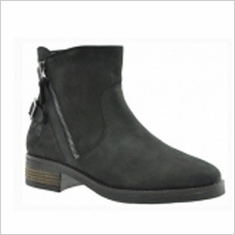 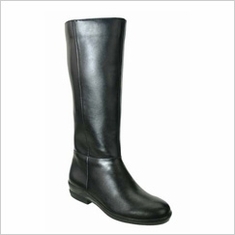 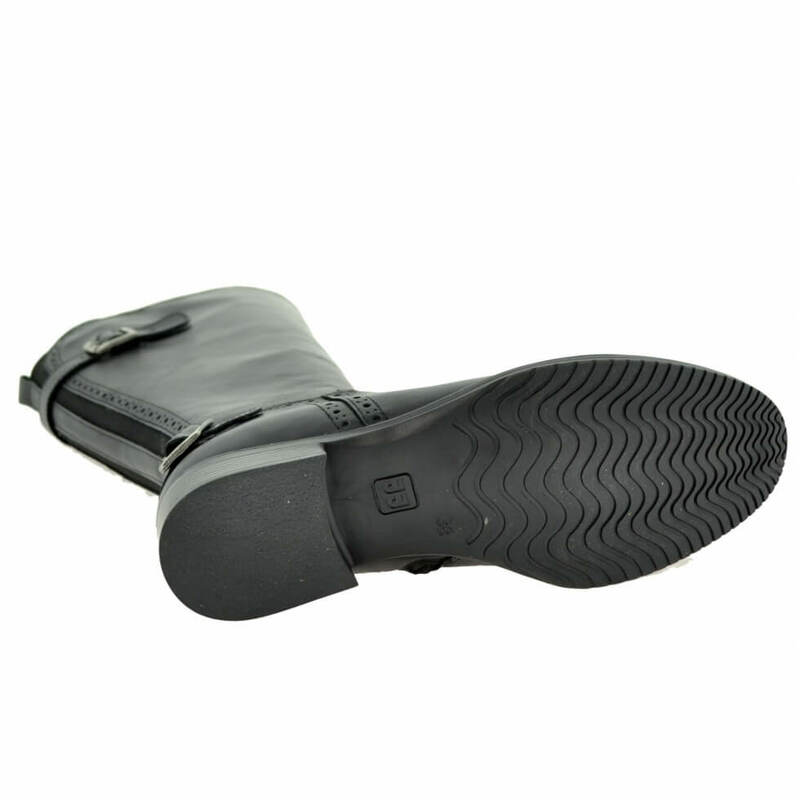 The boot has an anti slip sole, warm fleece lining, removable insoles and can be worn with orthotics.